Anglers from around the world come to Southwest Florida for world class Inshore and Nearshore fishing. These fisheries include inland bodies of water such as mangrove channels, bays, creeks, harbors and lagoons between the barrier and islands and mainland of Florida. With the shallow waters being as low as 4 feet in depth at times – fishing these waters is a calming experience even on the windiest of days. What you should bring: Food, Drinks, Sunblock Lotion, Hat/Visor, camera, and of course a positive attitude! 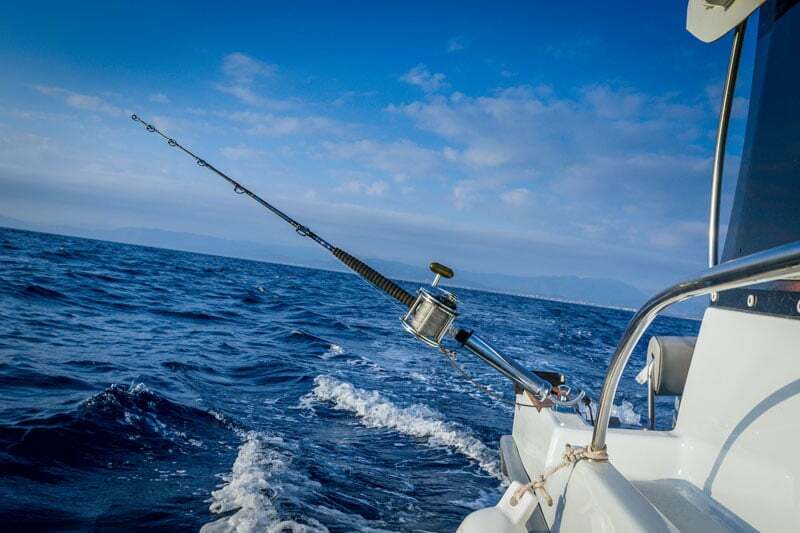 The captain will provide Bait, Ice, Premium Quality Rods & Reels, Fuel, and all License Fees.